1.Long life span, rational internal structure design. 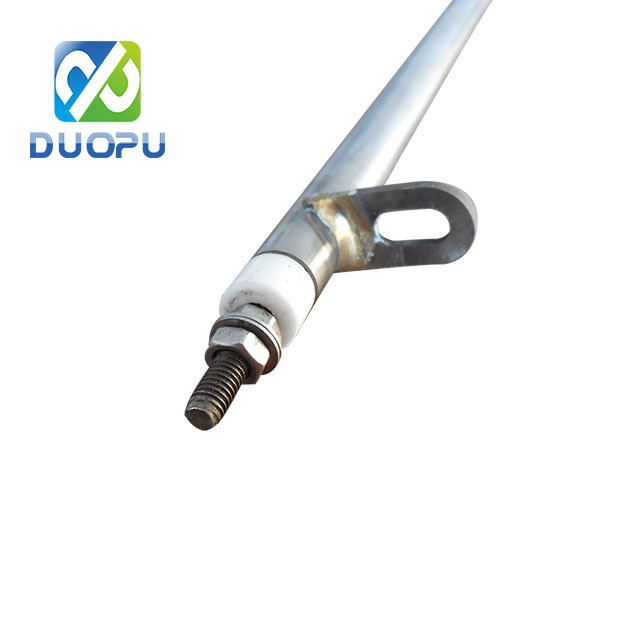 Using imported high-purity magnesium oxide mandrel and magnesium power for filling, high thermal conductivity. 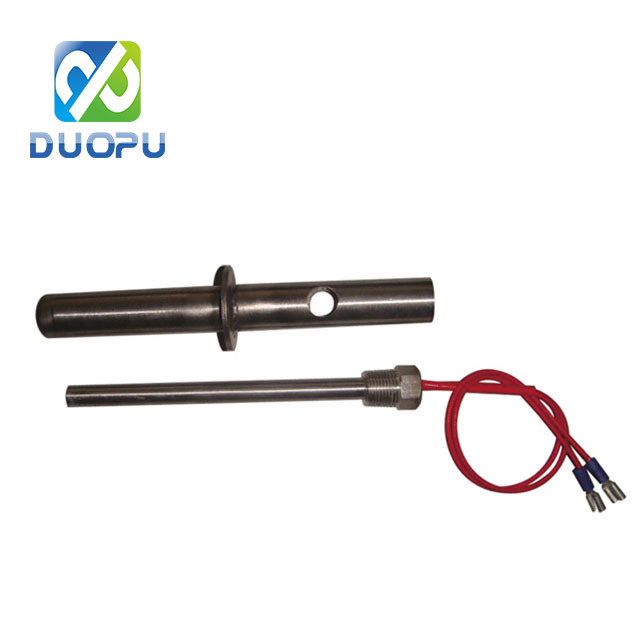 2.Using Centerless Machine to standardize Diameter, high thermal efficiency, fast heat dissipation. 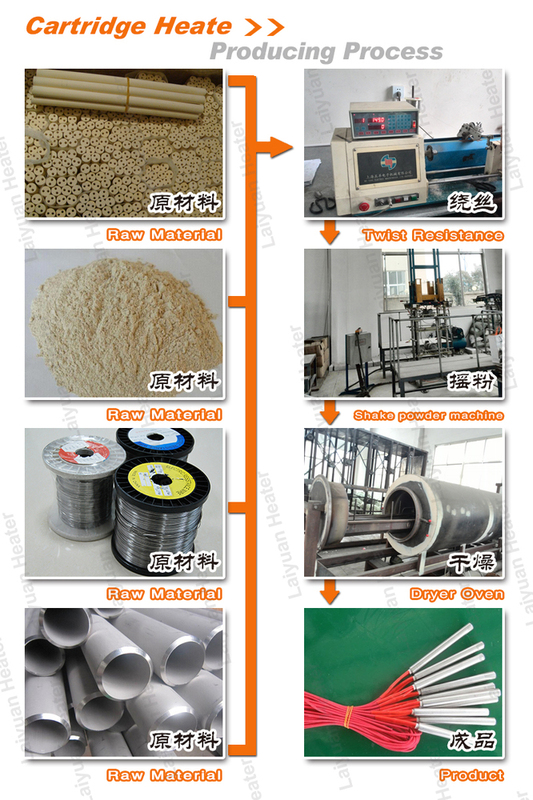 3.Advanced technology and equipment make the quality good and stable. 4.All items have passed CE and ROHS certification.